Step 1: Verify that you’re running a compatible device. Mobile Substrate will not work properly with 64-bit devices like the iPhone 5s, iPad Air, and iPad mini with Retina Display. 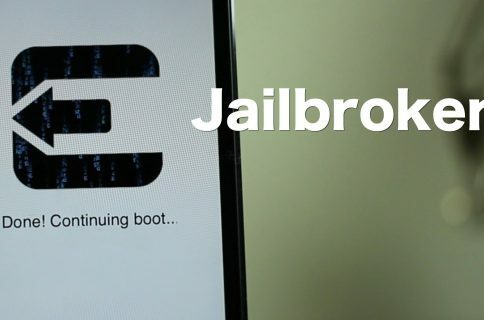 You’re going to need to wait on an update before tweaks and apps using Mobile Substrate will work properly. Patience, grasshoppers. If you’re running a compatible device (i.e. iPhone 5, or iPod touch 5th generation) then a simple reinstall of Mobile Substrate and Substrate Safe Mode should put your back in business. You should use Cydia’s queuing feature to do both at the same time. Please watch the video above for a full step-by-step walkthrough of the process. You should now be able to use your favorite apps and tweaks. You will even be able to respring with no issues. If you reboot, however, you will need to follow Step 2 again, and reinstall Mobile Substrate and Substrate Safe Mode in order to reenable access to your installed apps and tweaks. Keep in mind that this isn’t a guarantee fix for all of the non-working apps and tweaks installed on your device, but it will go a long way towards kickstarting your efforts. At any rate, Saurik has definitely advised against installing any so-called “Mobile Substrate fixes” available on any number of shady looking repos out there. The fixes may work, but it’s probably a good idea for you to wait and be patient, and in the meantime utilize this simple yet effective method for enabling access to your favorite Cydia releases. 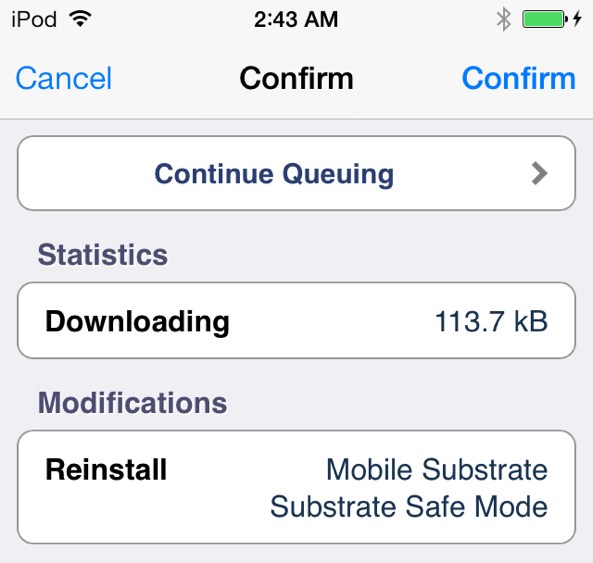 Although Saurik has stated that he is hard at work on providing an update to Substrate, there is still no solid ETA. 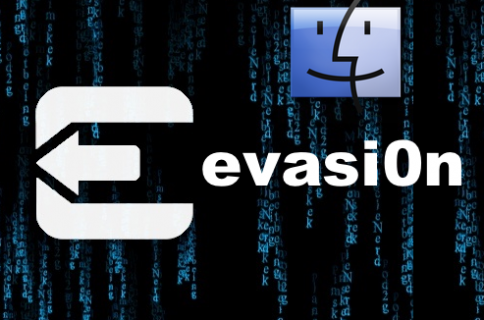 The Evad3rs’ recent 1.0.1 update to Evasi0n7 contained some hooks to support some future updates from Saurik. 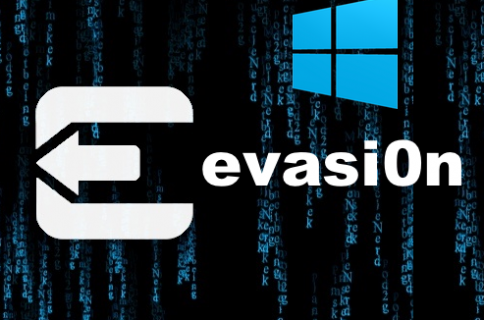 I’m going to go out on a limb and presume that has something to do with Mobile Substrate, but of course, we can’t know that for sure unless Saurik and/or the Evad3rs confirms it. Let me know what you think in the comments section.